Kristallnacht, the “Night of Broken Glass” refers to a series of attacks on Jews throughout Nazi Germany on November 9-10,1938. 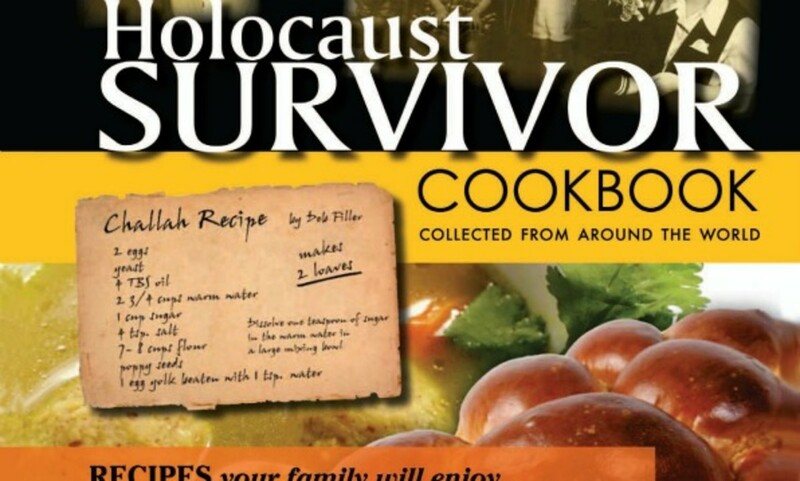 In memory of this tragic day, we talked with the authors of the Holocaust Survivor Cookbook, who have compiled a 350 page collection of recipes and stories from Holocaust survivors and their families from around the world. 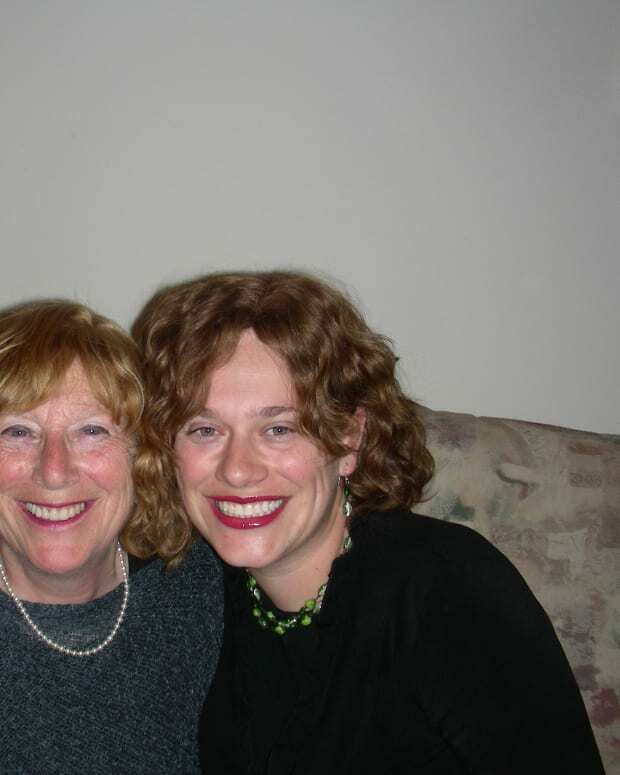 Joanne Caras explains the journey to Israel that transformed her life, "In 2005, I visited Jerusalem to spend time with my son Jonathan and his wife Sarah. I was joined by Sarah’s mother Gisela Zerykier of Teaneck, New Jersey. The newlyweds had recently made Aliyah and this was my first chance to see them as Israeli citizens. Among the many sites they showed me was Carmei Ha’ir, a soup kitchen that feeds over 500 poor and hungry Israelis every day. Both Jonathan and Sarah were volunteers at the soup kitchen and they wanted us to see it. I walked into that soup kitchen and my life changed forever!" Carmei Ha&apos;ir has been helping the needy since 2003. Their mission is to restore dignity to those who have found themselves in times of need. To enable them to recognize their self-worth and to encourage them to believe in themselves once more, the soup kitchen is set up just a like a restaurant with menus and servers, but people pay what they can in the Tzedaka box at the door. Joanne decided she wanted to write a cookbook to raise money for Carmei Hair. A little while later, Gisela&apos;s mother passed away and Gisela shared with friends how her mother was a Holocaust survivor. 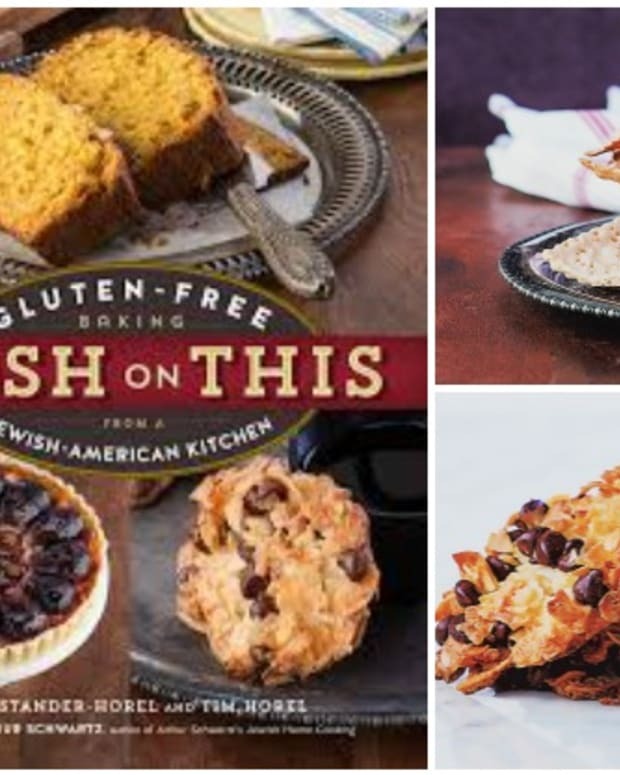 After hearing this, Joanne said, “Why not combine stories from Holocaust Survivors with their family recipes?” The Holocaust Survivor Cookbook was born." I wondered how Joanne and Gisela were able to collect so many stories from survivors. Joanne and her family set out for two years to collect stories of survival and recipes from their past. She says "At first the survivors were reluctant to share with me, a stranger, their very personal and painful experiences. For the first six months we didn’t get one story." But persistence pays off. Over the next two years they collected over 129 stories from all over the world. It is much more than a memorial, the cookbook features inspiring life-affirming stories of Christian friends and neighbors who hid families from the Nazis, risking their own lives. There are tales of children hiding in Christian orphanages who discover their Jewish roots many years later. There are stories and recipes from those who hid in forests, ditches, attics, secret compartments and barns and those who escaped to foreign countries, like China and Japan. And of course there are stories about those who endured the horrors of Auschwitz and other concentration camps, and somehow, beyond all explanation, managed to survive and make a new life for themselves. 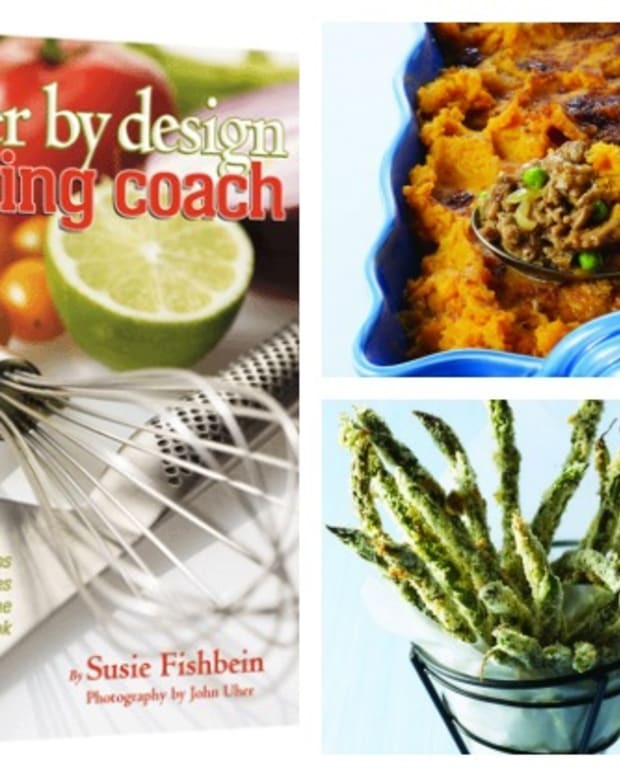 These amazing stories are the heart of the cookbook, but Joanne notes that you cannot overlook the wonderful recipes they received. Most are old family recipes that would have been lost forever. 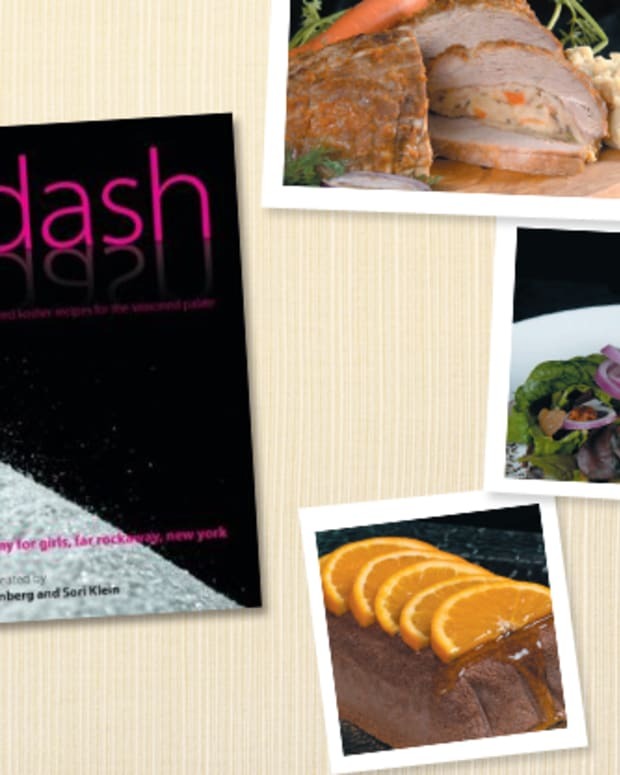 The cookbook preserves over 250 recipes alongside the story from their contributors. Joanne and Gisela even share photos that "brings the stories to life by showing you who these people were, who they lost, and, most importantly, who they have become." 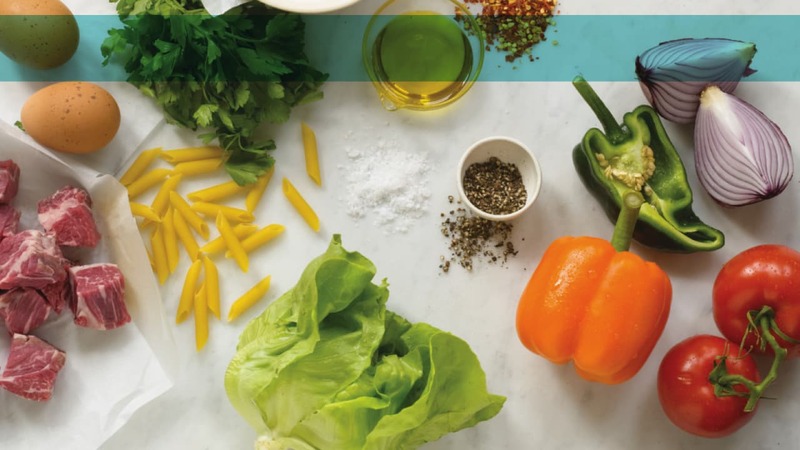 When using this cookbook, Joanne and Gisela hope each time a recipe is served, someone at the table may read the story out loud and show the photos that go with it. "We want to make sure that our children and grandchildren hear the stories that come from these survivors so they will never let this happen to our people again." 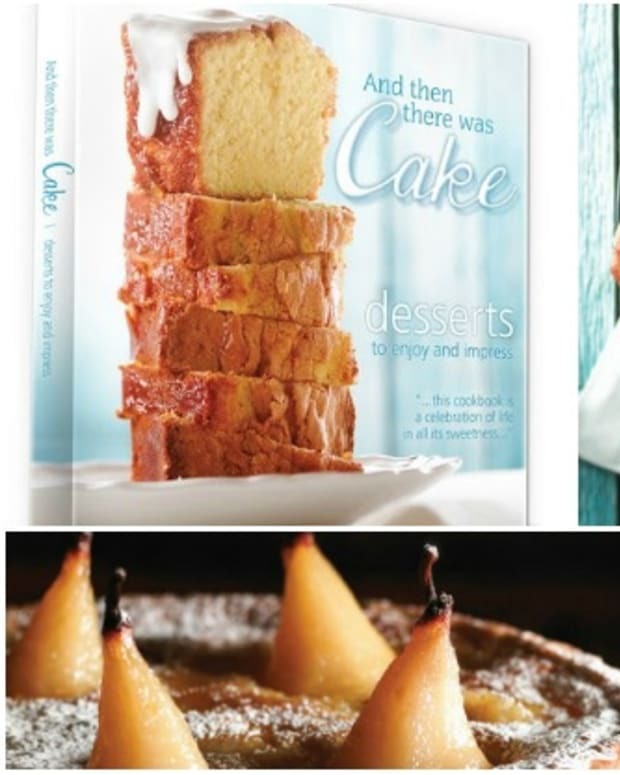 The cookbook is being sold all over the world for 36 dollars. 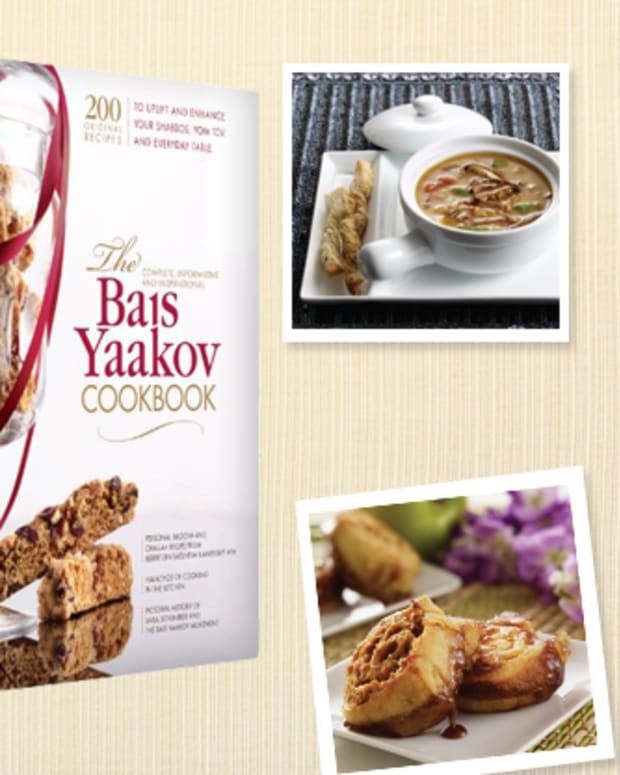 Profits from each cookbook will be donated to Carmei Ha’ir.